"I'll swap you my dad," I said. "Oh-oh," said my little sister. 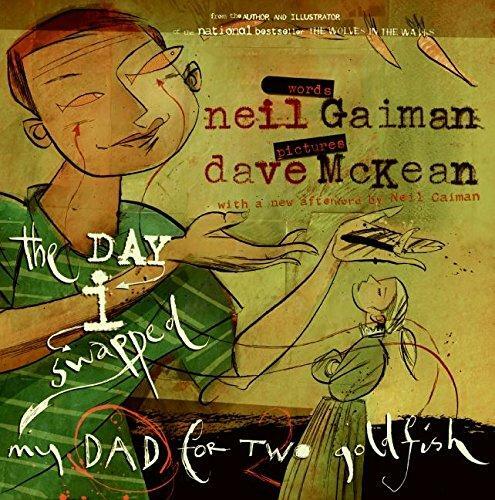 What if you wanted your best friend's two goldfish so much that you'd swap anything for them, even your father? What if your mother came home and found out what you'd done?